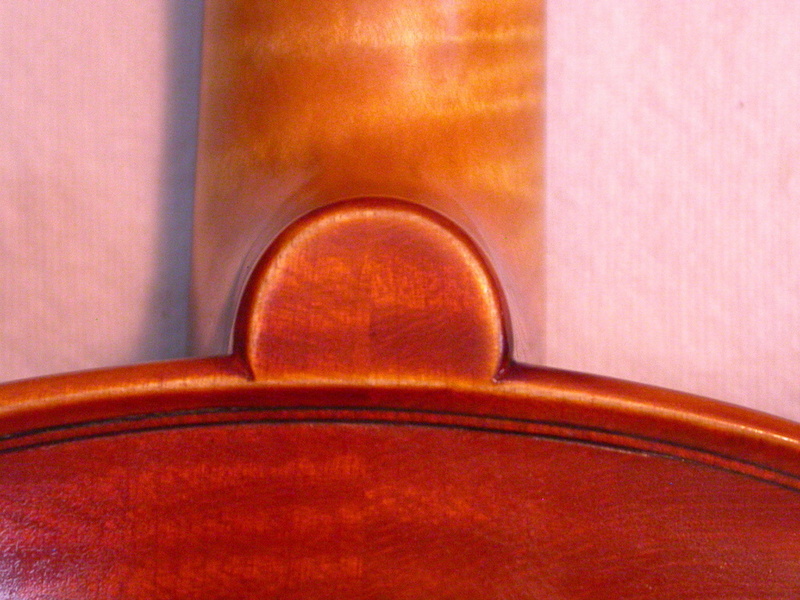 After an initial apprenticeship with my opa - Canadian luthier Ernie Schmidt, I moved to Germany to learn the language and take the Mittenwald Violinmaking School entrance exam. For over 150 years this world-renowned violinmaking school has trained instrument makers, many of whom went on to become important Masters. 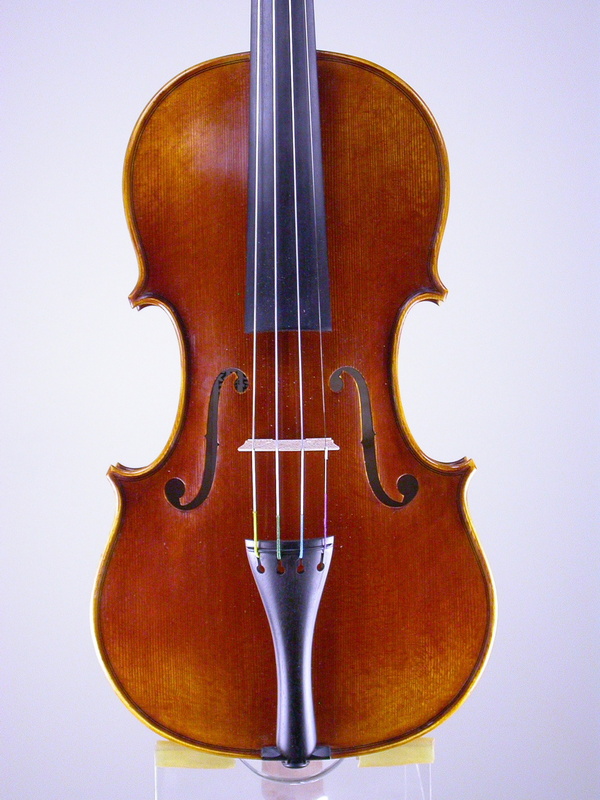 Former students have even founded new violin making schools using Mittenwald as their model. 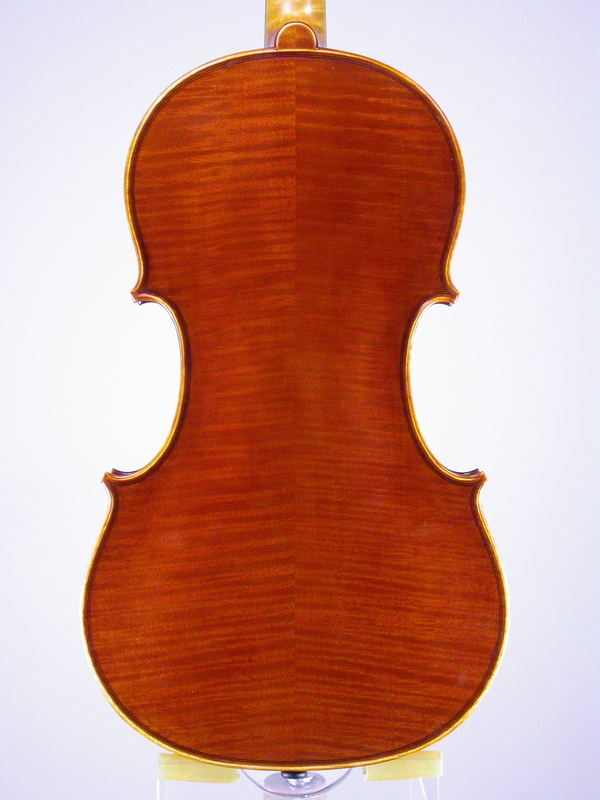 This 3.5 year full-time program was an intense immersion in traditional, golden-period Italian violinmaking covering: practical skills and theoretical knowledge; the history, art and science of stringed instruments; as well as repair and restoration techniques including bow rehairing. Frequent visits to important historical violinmaking centres and exhibitions in cities such as Cremona, Brescia, Genoa and Vienna provided rare opportunities to study some of the world's finest instruments first-hand. After graduating I accepted a position in the Toronto restoration workshop of Geo. Heinl & Co. Ltd., where I had the opportunity to work on and study some of the oldest, most significant and treasured instruments in existence. While many Violinmakers are lucky if they can afford to buy the books in which rare, historical instruments are illustrated, I consider these opportunities to actually handle and examine such specimens invaluable to my craft. 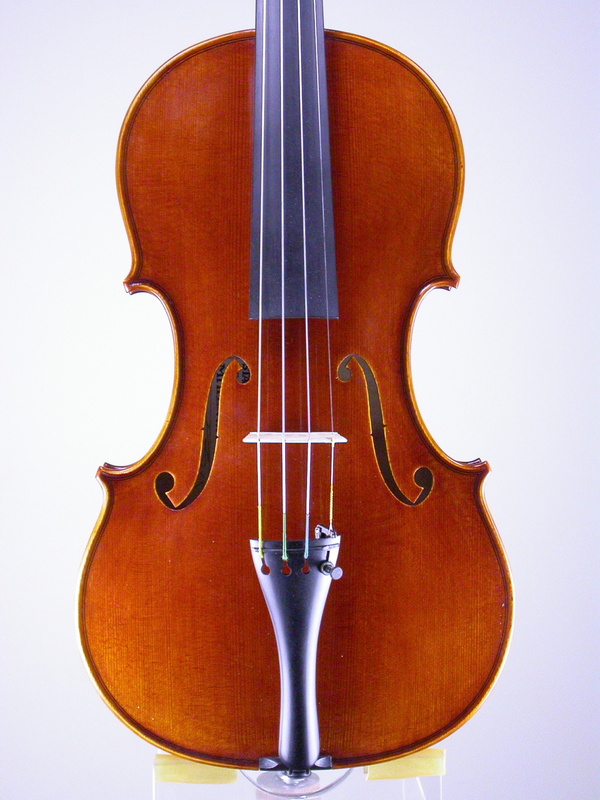 The latter part of my Mittenwald period was spent obsessed with the makers and models of the Amati family from Cremona, Italy. These instruments are undoubtedly the most beautiful, harmonious objects I have ever seen. Lately I have been focused on Antonio Stradivari - in particular a violin model known as the "Long Pattern" - an experimental design developed by the world's most famous luthier in an attempt to accentuate the rich, dark tonal capabilities of the instrument. 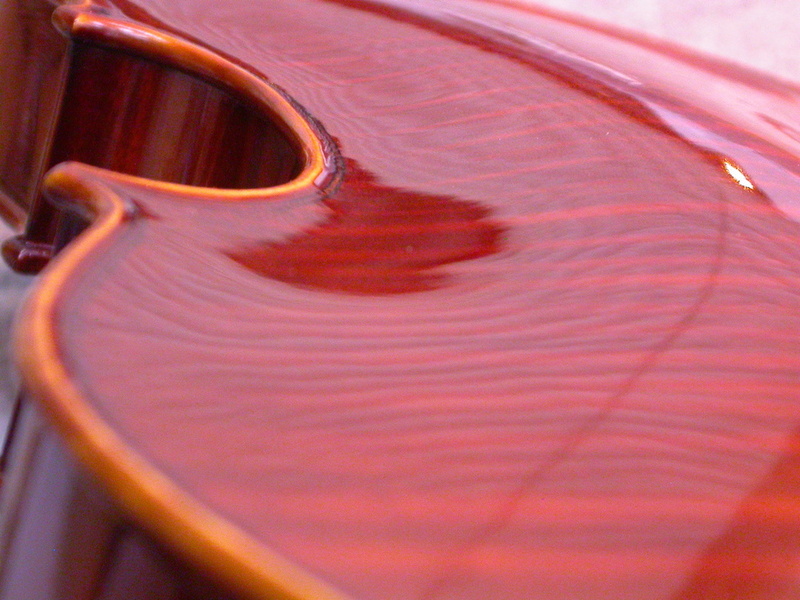 All instruments are hand-crafted entirely by me from aged, personally selected European tonewood. 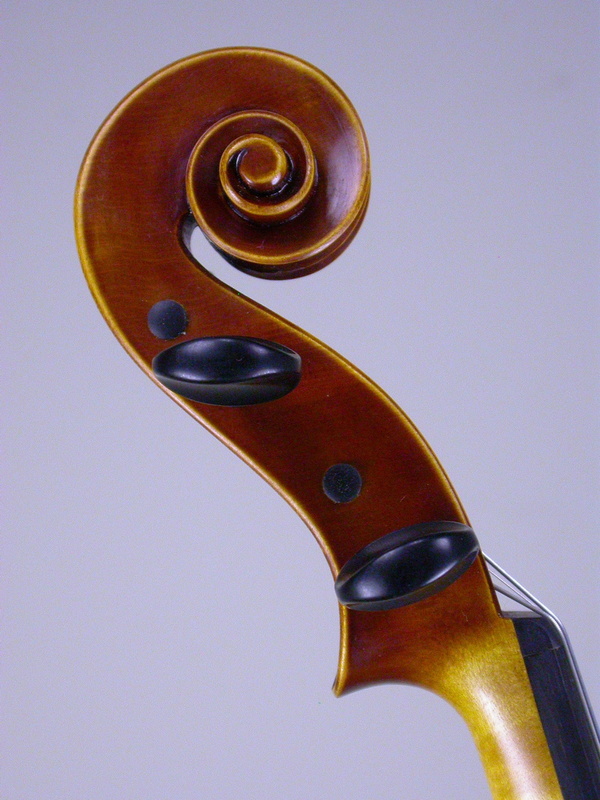 I make violins one at a time because I love the process of creating a unique work of art. I follow historical models and methods because both the romantic and logical parts of me are convinced that success happens where passion meets tradition. Please inquire about visiting to try one of my creations or discuss having an instrument made specially for you.